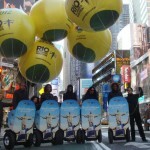 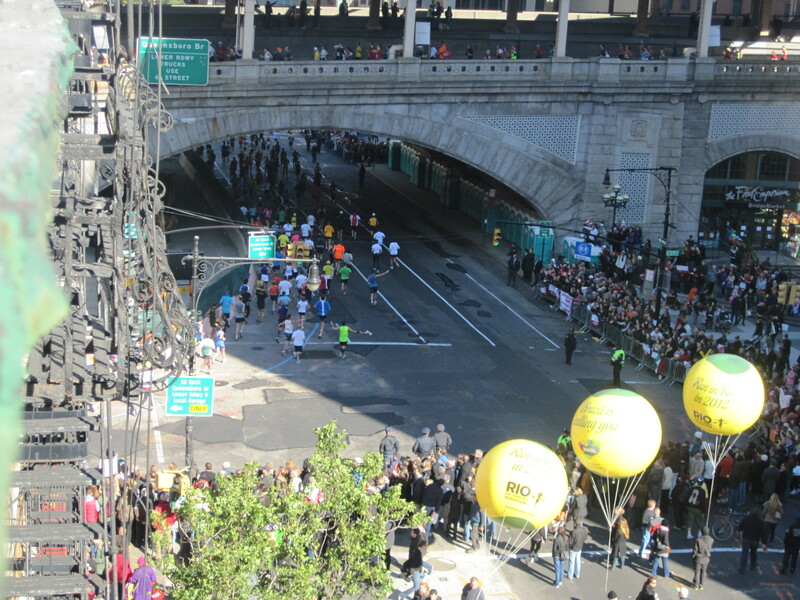 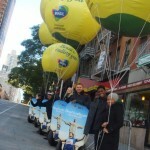 Provide client with segway riders & balloon handlers for 3-day event. 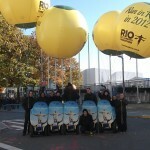 All staff had to be: energetic, experienced and familiar with segways & massive balloons. 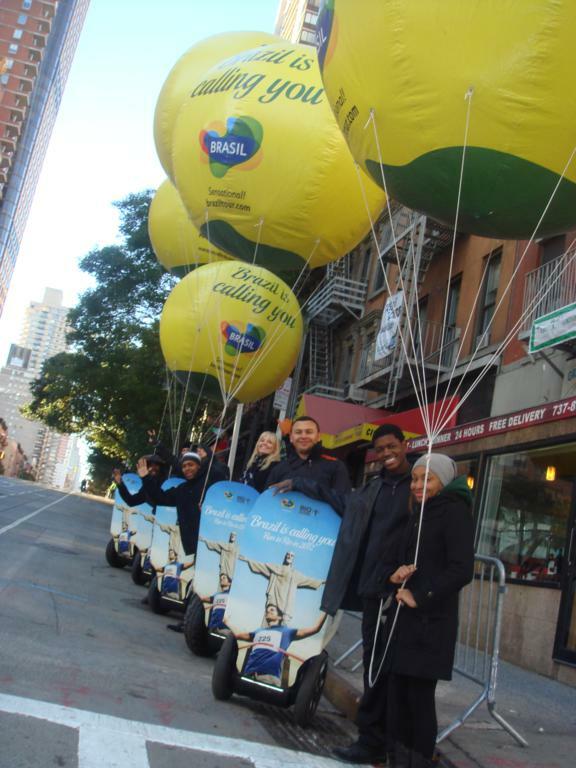 All staff had to be local to the NYC market. 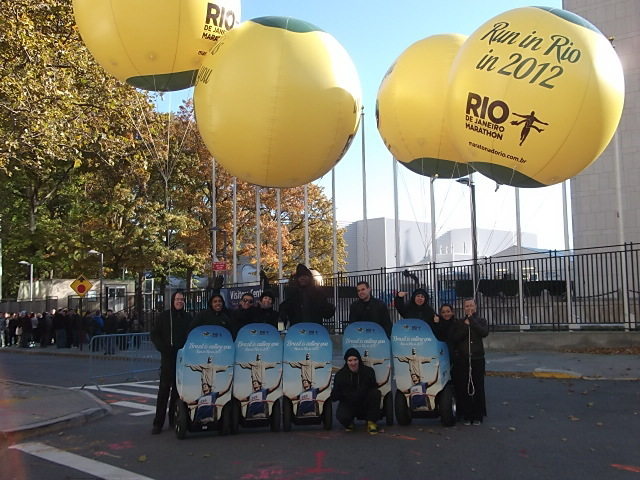 All staff had to be pre-approved by the firm and the client. 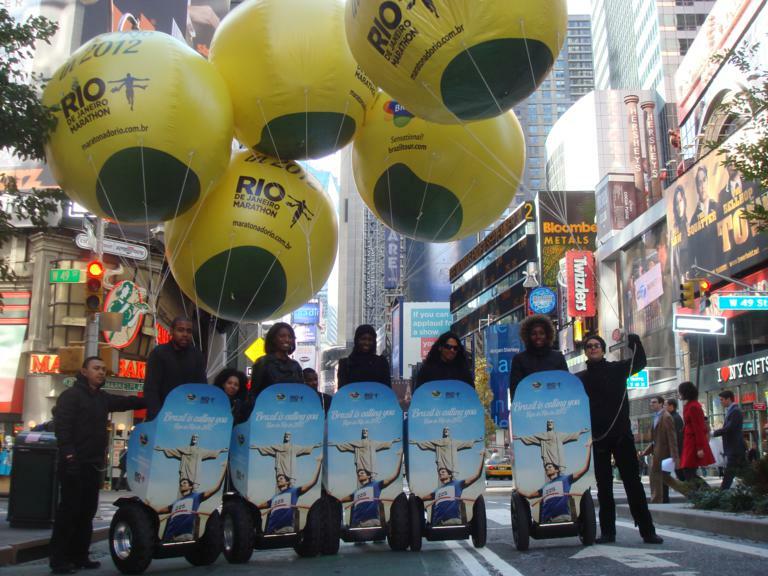 Devolution Solutions was given 3 weeks to find, recruit and hire talent, and get them pre-approved. 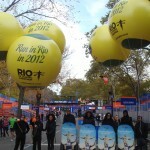 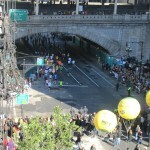 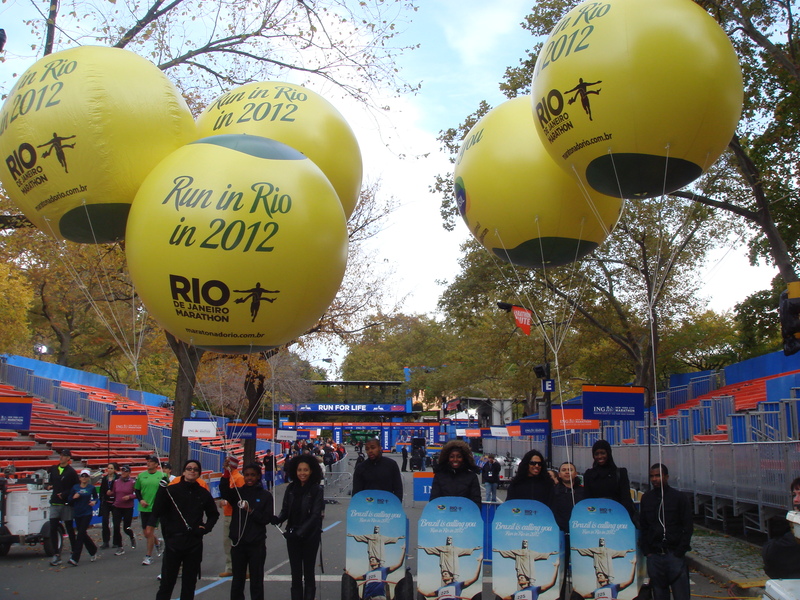 Hire two teams of 12 for the annual NYC Marathon. 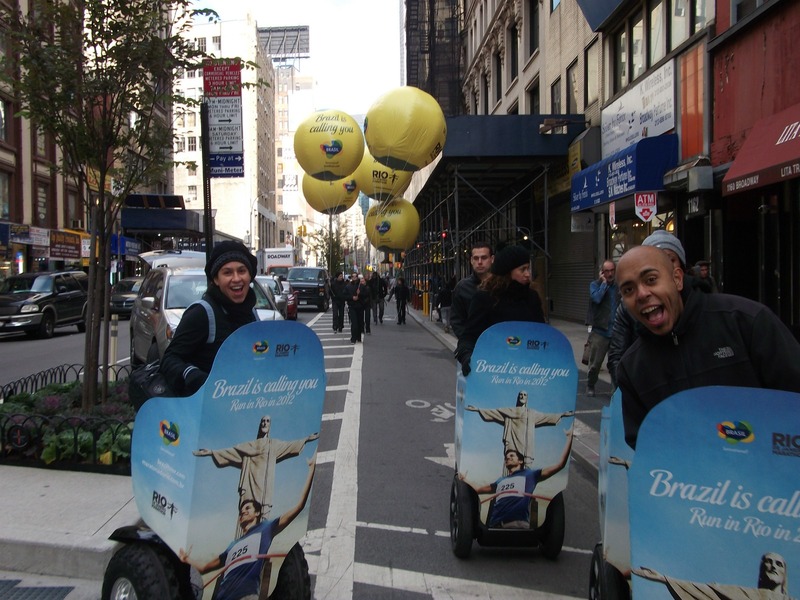 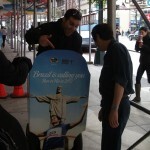 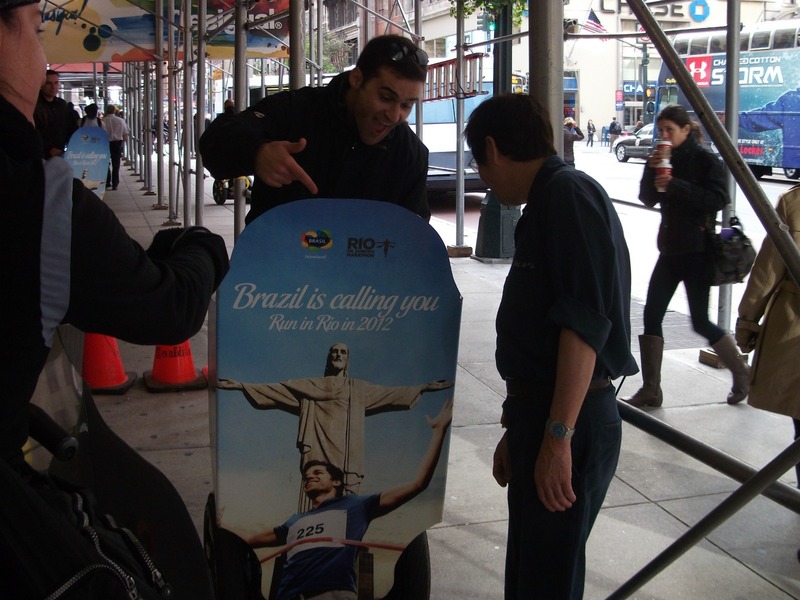 Engage pedestrians and runners and encourage them to check out Brazil Tours. 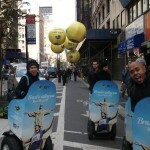 Remain enthusiastic and energetic for entire 6 hour shift.